So over the last 30 years of being in this business (22 years owning Bi-State), I have been filled with countless points of useless knowledge. Now don’t ask me to play trivia with you unless you like coming in last place, because most of my trivia is completely useless. I thought a fun fact given that it is an election year is to talk about the pool at the White House. Franklin D. Roosevelt had the first pool built in the White House in 1933. It is an indoor pool that today actually is empty and sits directly below the place where the President gives his speeches to the press corps. In 1974, President Ford had a 22 x 55 outdoor pool built on the White House grounds. 2017 will be interesting to blog about what changes either a woman or a billionaire has brought to the face of the White House. It will be an interesting year for sure! We try not to lay political weight within our blogs, but this year may be a great year for political jokes which we cannot resist :). Happy Spring everyone! 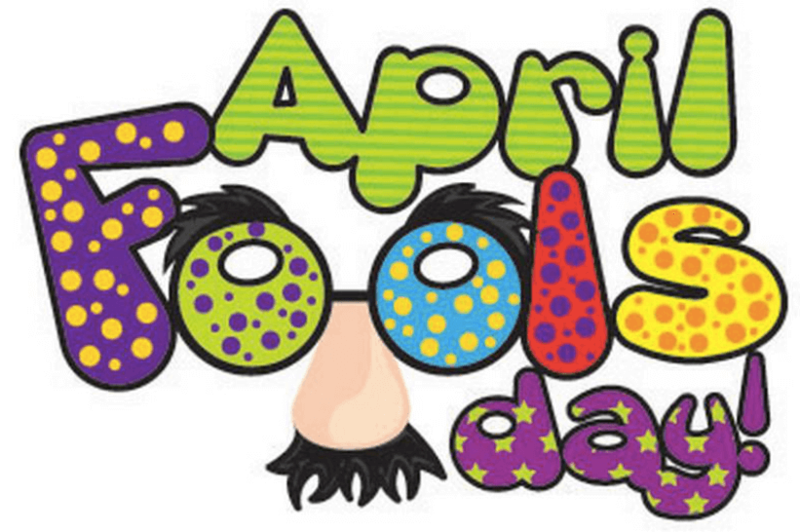 With this being the last day of March, a great April Fools joke to play on someone is to purchase a pool for them! Not only will you get them to laugh, but also cry, kiss you, hug you and spoil you with love. Calendar is quickly filling up and we get busier and busier every day. Thank you to all of our customers for their business… every week, our Facebook views doubles as we get closer to spring and we truly believe that educated customers are smart customers… when you hear that deal that is too good to be true, it probably is. Be a smart consumer!